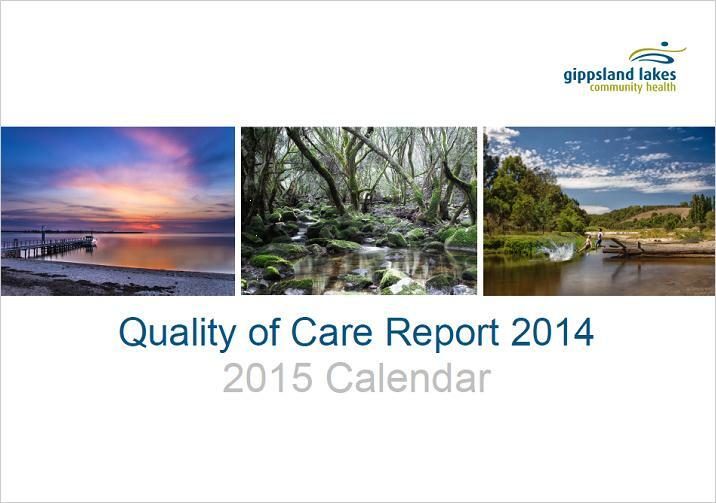 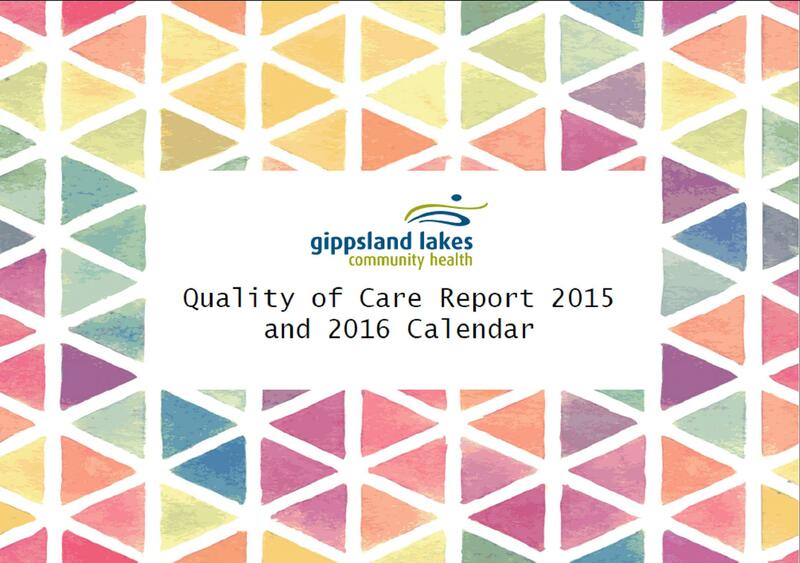 Hardcopies of this report and calendar are available from our customer services areas. 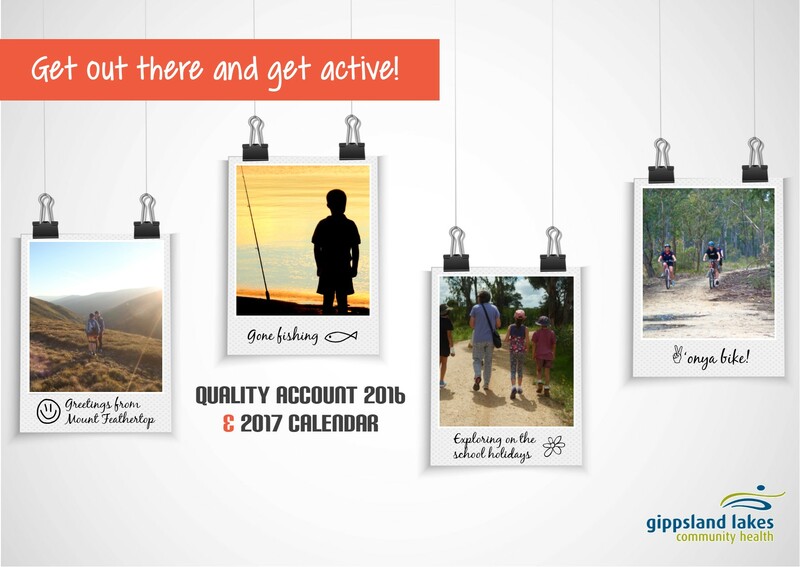 The East Bairnsdale Consultation and Engagement Project (EBCEP) set out to discover firsthand the views, needs, issues and vision for children and families residing in a particular locality within East Bairnsdale, known as East. 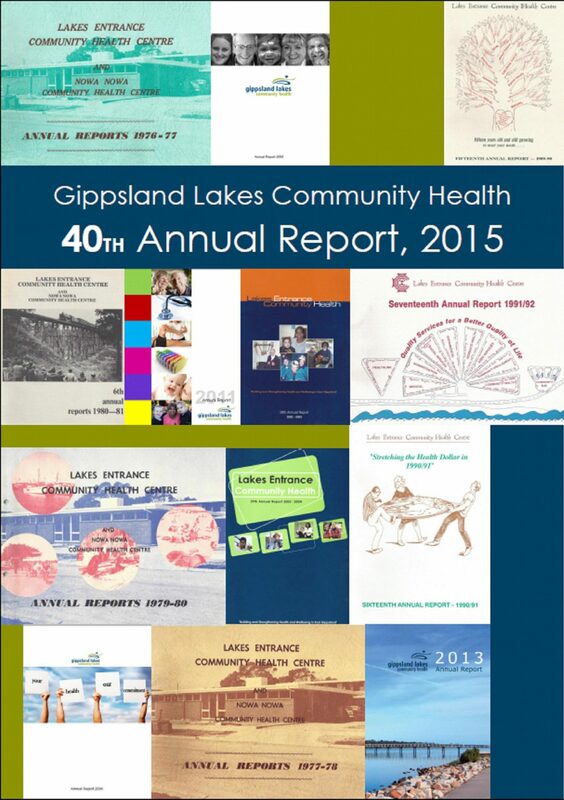 Communities for Children and Gippsland Lakes Community Health have delivered initiatives for children in this predominantly government housing area for many years. 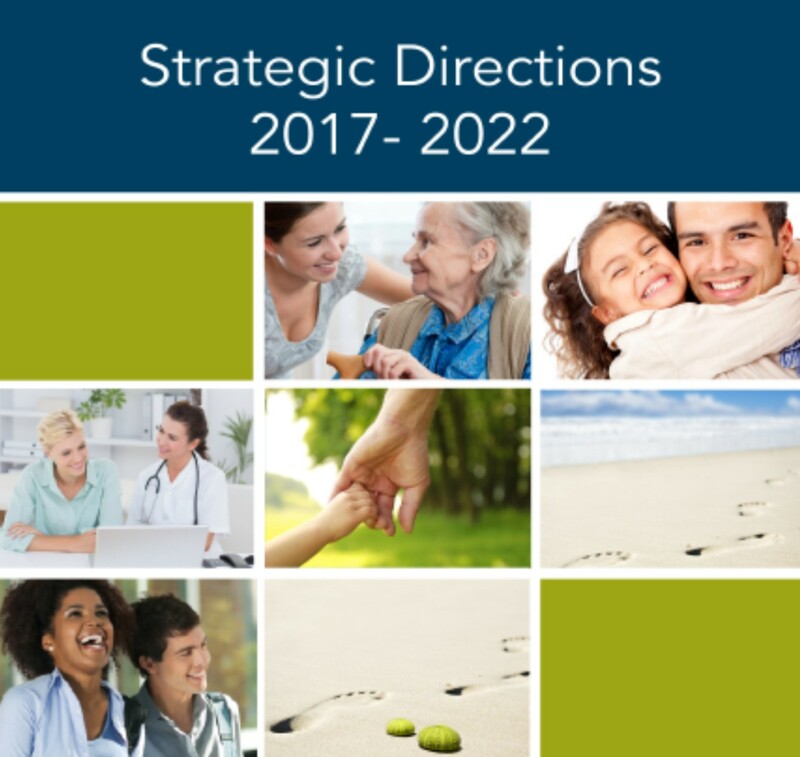 The aim of this consultation was to determine future funding directions that would support the wellbeing of young people aged 0-12 years and their families. 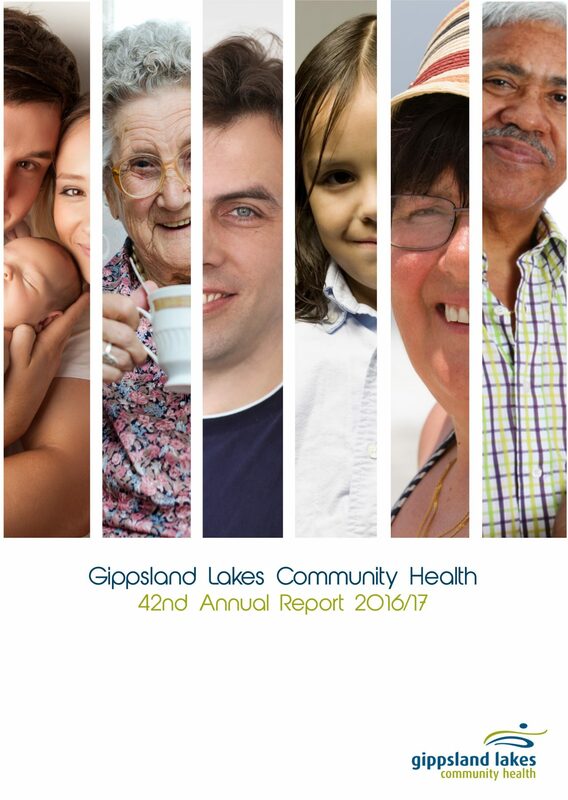 This report provides a community profile and history, project methodology and a discussion of results with recommendations.